As you probably already know, WordPress has a mechanism that detects that the plugins, themes and the kernel itself WordPress have updates. Notify the user when they are available, to receive information about these updates and allows you to automatically install them. However, this only applies to plugins and templates so placed in repositories of WordPress. Of course, there are ways to extend this mechanism for plugins and themes published on other servers. In the network there are many scripts for the ability to upgrade from GitHub and even from your own server. There are scripts to update with Market Envato (ThemeForest and CodeCanyon). 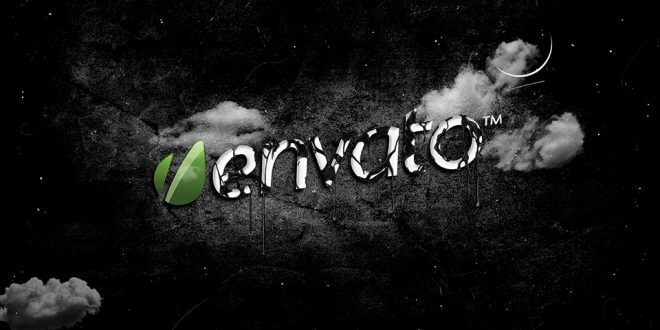 However, all the scripts for the access to the Envato API, which are used today is obsolete because from June 2016 old Envato API will be closed. 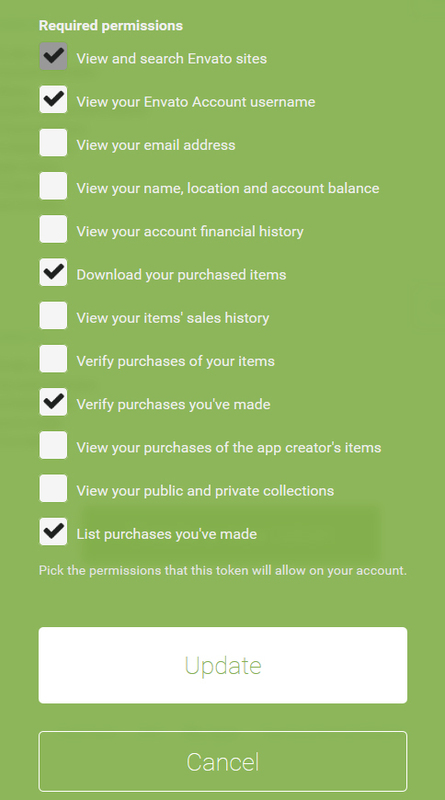 You must now use the new Envato API. I had to write the script yourself. All three point plan we can implement using three WordPress filters, namely pre_set_site_transient_update_plugins, plugins_api and upgrader_package_options. The script is implemented as a class (the PLO) and takes two startup parameter necessary for work. In principle, you can modify the class so that incoming data is defined in the class, but the class will lose its versatility. The constructor of plugin accepts these data as two parameters: a string $id and array $data. After verifying input data constructor assigns methods of class checkUpdate, checkInfo and setUpdatePackage as handlers of filters. This script uses filter pre_set_site_transient_update_plugins for getting available version of plugin from Envato Market. And, if version of plugin on the Envato is greater than current version, reports WordPress on the need to update the plugin. // We cannot specify the path to the plugin archive file for "package" field in advance. // Sets value as plugin slug to identify the plugin for future use. When user (blog admin) clicks “View Details” this class requests Envato API to getting detail plugin information. Identifying your plugin using “package” field of options array, previously set to Plugin Slug value. Getting a link to the plugin archive file from Envato and assign it to “package” field. ( is_wp_error( $response ) || empty( $response ) || ! empty( $response['error'] ) ) ? Include this class into your plugin using “init” action. Just include this file in your project and use it.